The European Union will not stop mobile operators in member states from using Huawei’s telecommunications equipment in their infrastructure and will instead call for countries to share more data on 5G cybersecurity risks. According to Reuters, European Digital Commissioner Andrus Ansip will urge member states to exchange the findings of their impact assessment tests in recognition of the importance of G infrastructure. The guidance is not legally binding, but will carry significant legal weight, giving individual nations the freedom to choose whether or not to ban Huawei from their telecoms markets. The reported development is a huge boost for Huawei, which has effectively been frozen out of the US market due to national security fears. Australia has followed suit with 5G, while the US is keen that its allies – especially those with US military bases – follow its lead. Concerns about the use of Huawei’s gear are largely founded on Huawei’s perceived links to the Chinese government and a belief that legislation requires firms in China to assist in state surveillance. Huawei has emphatically denied any such accusations and there is little appetite from mobile operators for a ban as they fear this would reduce innovation and increase prices. There is also the possibility a ban could delay the rollout of 5G. Several governments around the world are re-assessing the role of Chinese telecommunications vendors in their networks because of the sensitive data that 5G networks will carry and the mission critical applications they will enable. A UK decision is expected as soon as next month. 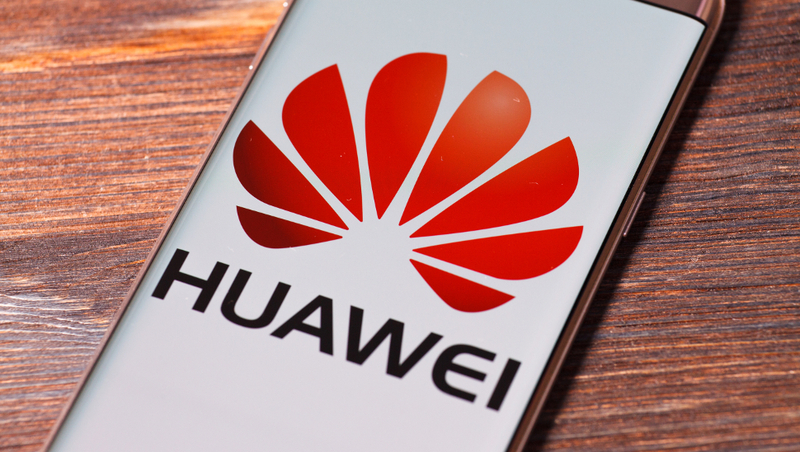 It is thought that British operators will be limited to using Huawei products in no more than half of their networks and an outright ban is unlikely. Meanwhile, Germany has elected not to impose Huawei-specific sanctions and will also promote supplier diversity. German communications regulator Bundesnetzagentur (BNetzA) has published new regulations that tighten security criteria for all vendors – not just Huawei. All equipment in German mobile networks will need to be tested at the federal cyber security agency (BSI) before they can be used, while operators will be obligated to monitor their infrastructure for abnormalities.